Almost 13 years have passed since his lengthy court battle with the National Bank of Dominica (NDB) over his dismissal as general manager. Now Julius Corbette is back as the chief executive officer of another major bank. From Tuesday May 7, 2013 Corbette will become the new general manager of the Dominica Agricultural and Industrial Development Bank (AID Bank). "I have no authority to speak on the subject matter right now, when the time comes for me to speak I will do so," Corbette told the SUN when he was contacted for comment. But a top official of the AIDB confirmed to the SUN that Corbette will indeed take up the post at the AID Bank. "We are very happy and excited to have him with us," the official said. The official then referred the Sun to Corbette who at first tried to shy away from the issue but when pressed further he stated: "I am under no obligations to make any comments on the matter." 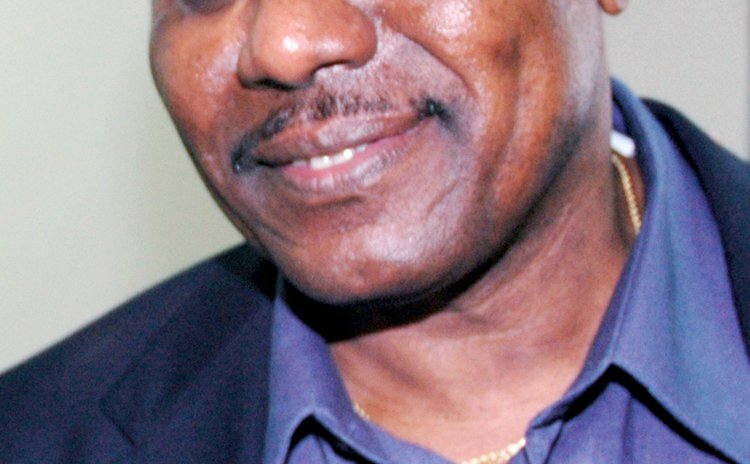 In the NBD vs. Corbette case, High Court Judge Lewis Hunt ruled that Corbette was wrongfully dismissed when he was fired from the top post at NBD in 2000 after the Dominica Labour Party (DLP) and the Dominica Freedom Party (DFP) teamed up to form a Coalition government following the January 2000 general elections. Corbette was dismissed by the Bank's board after more than three years in the post. He argued then that his dismissal was "politically motivated" and had nothing to do with his performance. Subsequently, Judge Hunt's decision was over-turned by the Court of Appeal and in 2009 the Privy Council, citing many errors in the case, dismissed Corbette's appeal and sent the matter back to the High Court for retrial.